Gates is showcasing the OE quality of its Heavy-Duty Extra Service Micro-V belts by powering the Rooster Racing Team truck during the 2017 British Truck Racing Championships. Rooster Truck Racing is leading a high profile campaign to promote the reliability and OE pedigree of the Gates brand this season. The Lancashire-based team’s challenge for the British Truck Racing Association’s Division One 2017 Championship provides an ideal platform to showcase Gates Extra Service Micro-V® range for commercial vehicles. Other heavy-duty products in the Gates Extra Service range expected to benefit from the Rooster Truck Racing sponsorship include OE quality thermostats and silicone turbo hoses for trucks and buses. Although recognised as one of the world’s largest manufacturers of belt drive systems for the passenger car market, Gates role as a manufacturer and OE supplier of accessory belt drive systems to the top 7 truck and bus manufacturers is less well known. Gates sees its partnership with Rooster Truck Racing as an opportunity to change that. Significant OE auxiliary belt systems success with DAF on the truck manufacturer’s MX-11 and MX-13 Euro 6 engines is a good example. The Rooster Truck Racing campaign provides opportunities to highlight that success. The achievement has led to the expansion in the number of Gates Extra Service Micro-V® kits available to workshops, in 2017. Modern auxiliary drives provide the power for increasing numbers of on-board systems. Developments in auxiliary belt technology are considered good opportunities to improve vehicle comfort and safety levels. A reduction of the overall vehicle weight helps combat increasingly lower engine emissions targets set by national and international Government agencies. 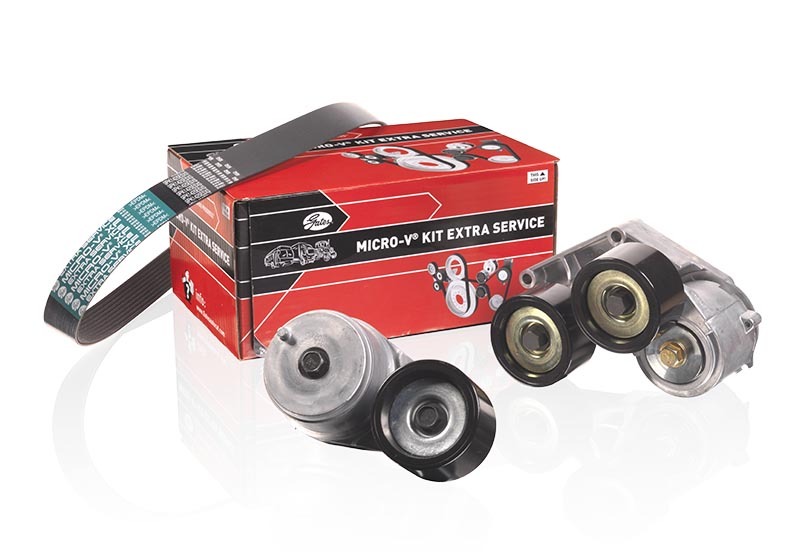 Available to the aftermarket from CV parts distributors countrywide, Gates Extra Service Micro-V® kits contain the right belts, the right tensioners and the right idlers for each application – all together in a single box. These kits are increasingly fitted as part of the preventive maintenance routines in vehicle workshops. They are also becoming a first call VOR solution for breakdown and rescue operators. Parts are available as separate items. Racing in one of motorsport’s most demanding disciplines, the Rooster Truck Racing challenge for honours will highlight the reliability and high performance capabilities of heavy-duty auxiliary belts manufactured by Gates. 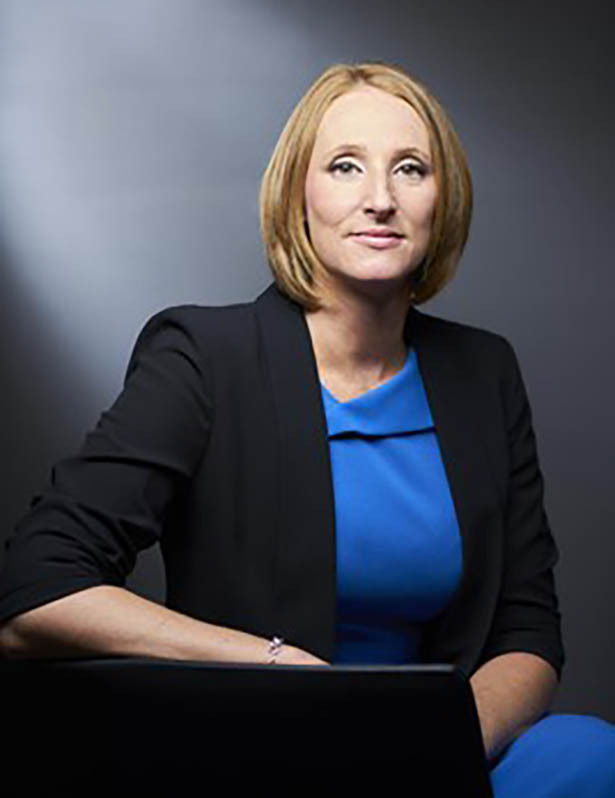 These factors are among the reasons why Gates has enjoyed significant OE success with DAF and other major vehicle manufacturers and why the brand is increasingly considered a first call by independent workshop managers.